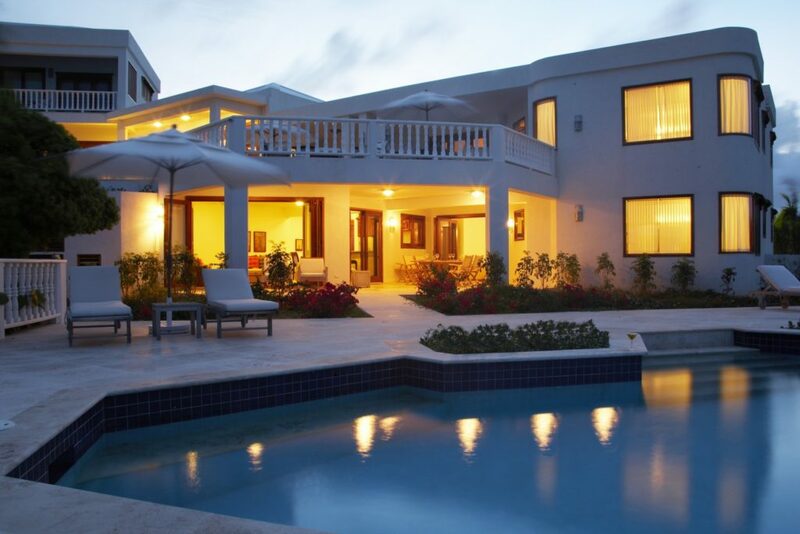 Located in the chic area of West End, the award-winning Villas at Sheriva successfully blends idyllic Caribbean charm with contemporary elitist comforts. 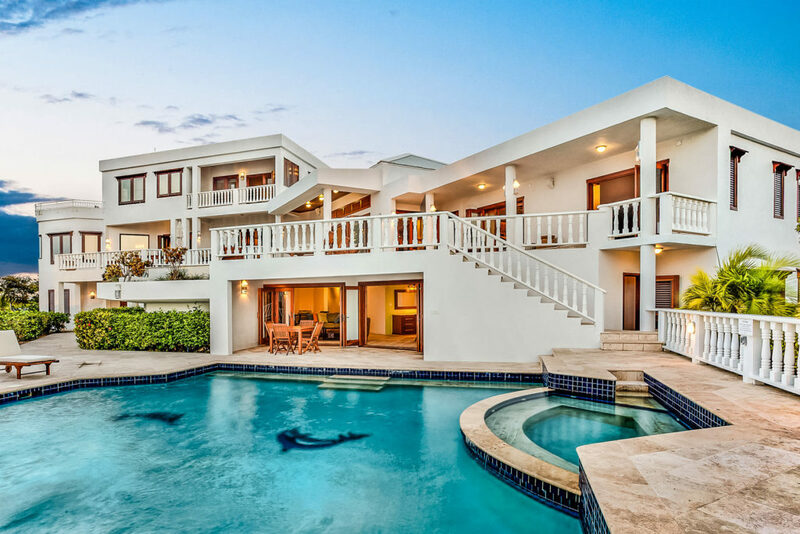 With dynamic views of St. Martin and the Caribbean Sea, the lavish villas – Mystique, Harmony and Infinity – are a true oasis of elegance and oversized opulence. This fully staffed waterfront enclave redefines the art of luxury escapism. Villa rentals start from three bedrooms up to eight bedrooms, with the option to rent the entire 22-room estate. Whether you’re creating timeless family memories, celebrating a milestone or building corporate innovation through leisurely unity, Sherivais the perfect location for your next getaway. 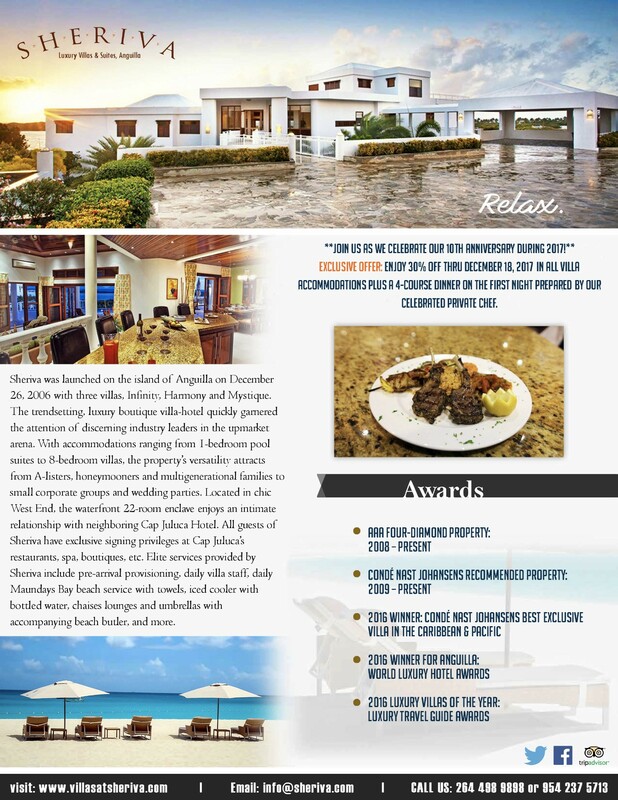 Consistently awarded the distinction of being a Condé Nast Johansens Recommended Property since 2009 and AAA Four-Diamond Property since 2008 – accolades awarded to only a handful of Anguilla properties –Sheriva will mesmerize even the most distinguished traveler. Come, and experience why this is the 2016 Condé Nast Johansens Winner for Best Exclusive Villa in the Caribbean and the Pacific.